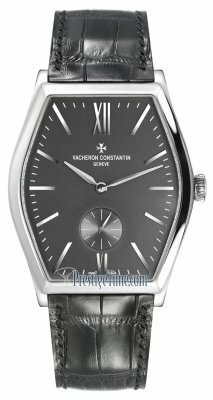 Browse our large selection of in stock Vacheron Constantin watches and enjoy discounted prices with free shipping. When it comes to a Vacheron Constantin watch, luxury watch connoisseurs expect unparalleled craftsmanship with everything they produce. 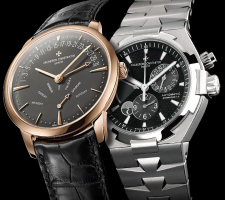 From their Vacheron Constantin Patrimony Classic Series, Vacheron Constantin Les Historiques, Vacheron Constantin Quai de L'ile, Vacheron Constantin Overseas, Harmony and Malt Series to the Vacheron Constantin Grand Complications such as the Patrimony Traditionnelle Calibre 2755 & Patrimony Traditionnelle Skeleton Perpetual Calendar. 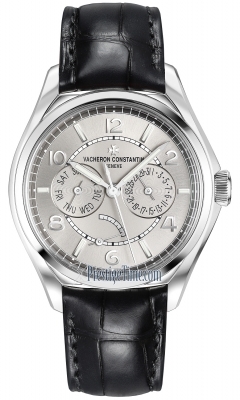 Vacheron Constantin watches is the world's oldest watch manufacturer and has been in continuous operation since 1755. 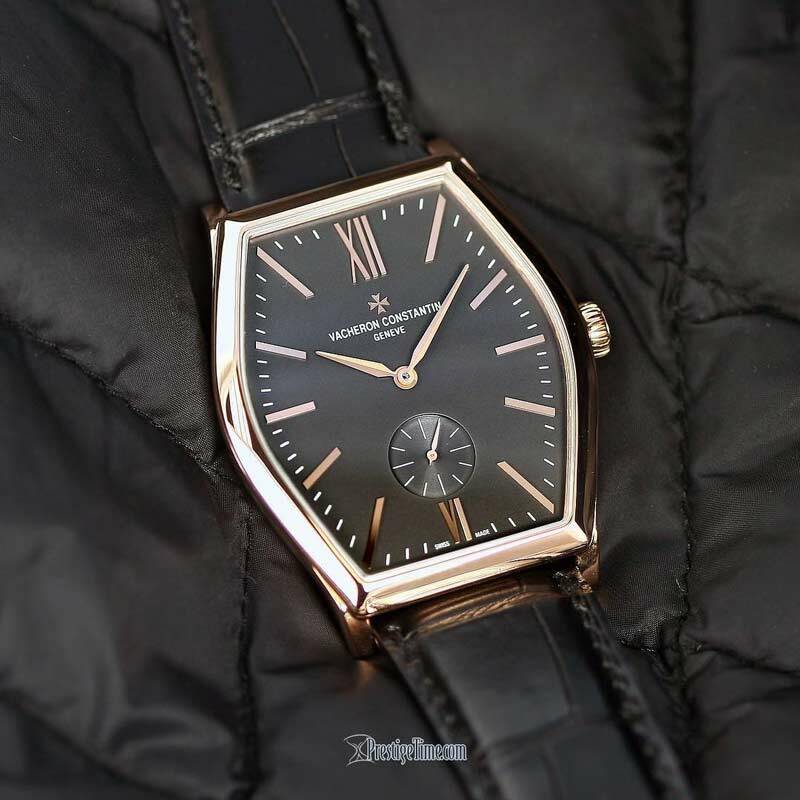 As founder of the spirit of technical and precious Haute Horlogerie, Vacheron Constantin has been making horological history for over 250 years. From the beginning, Vacheron Constantin has concentrated on building and consolidating its tradition for technical and aesthetic excellence. 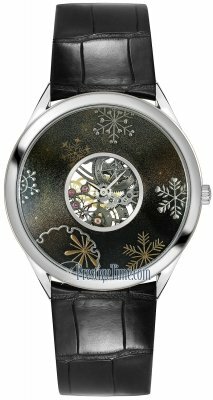 This is best illustrated by its timepieces, whose hand-finishing is of an exceptional quality. 1755, Founded by Jean-Marc Vacheron. 1819, François Constantin joins the company. 1839, Hired as a production engineer, Georges-Auguste Leschot revolutionized watchmaking techniques by inventing the pantograph. 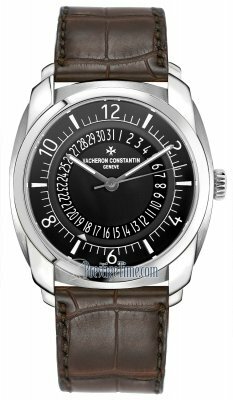 1880, Appearance of the "Maltese Cross" in the Vacheron Constantin logotype, based on a movement part fixed to the barrel and which made it possible to limit the degree of winding required for the latter. 1906, Inauguration of the very first Vacheron Constantin watch boutique, which is still located today, on Quai de l'Ile in Geneva. 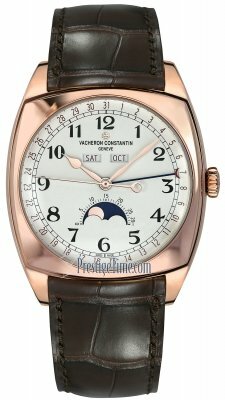 1935, Creation of one of the most complex pocket-watches ever made by Vacheron Constantin. 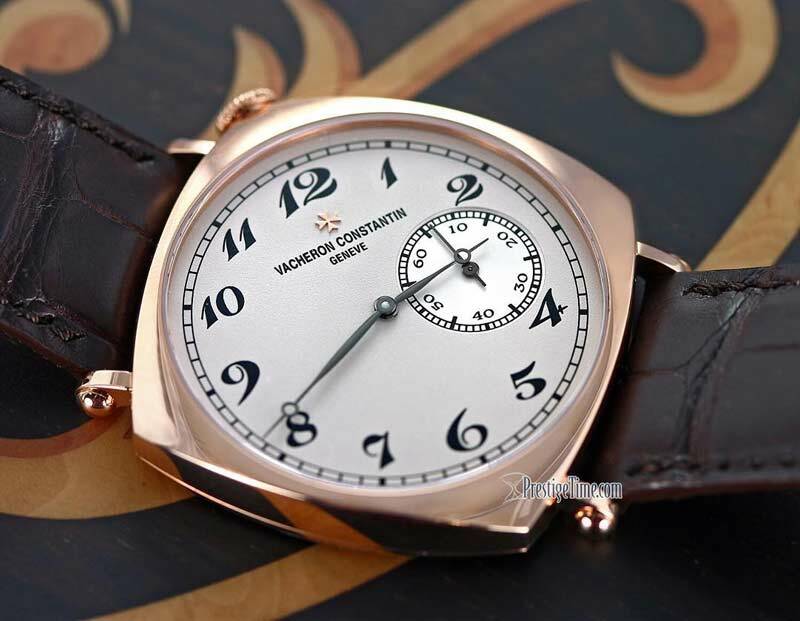 Ordered by King Farouk of Egypt, this Vacheron Constantin masterpiece took five years to create. 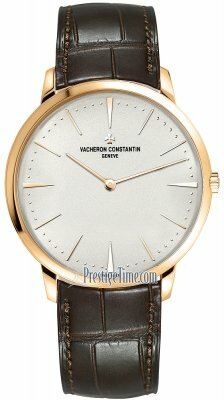 1955, 200th anniversary and launch of the Vacheron Constantin Patrimony watches, the world's thinnest mechanical watch. 1979, Carved directly from a one-kilo solid gold ingot, the Kallista watch is set with 118 diamonds totaling 130 carats - five years of patient work. At the time, this was the most expensive watch ever sold. 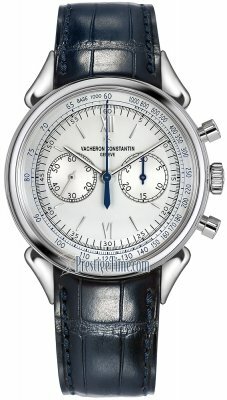 1996, Vacheron Constantin joins the Richemont Group. 2004, Opening of the new head office and the Vacheron Constantin Manufacture in Plan-les-Ouates, Geneva and renovation of the brand's historic head office: "La Maison Vacheron Constantin", including an exclusive Boutique, a heritage center and the "Métiers d'Art" workshops. 2005, celebrations of the 250th anniversary of the brand which included the creation of the Tour de l'Ile, the world's most complicated watch with double-faced display featuring an unprecedented combination of 16 horological complications and astronomical indications, and the Saint Gervais, a watch combining for the very first time a perpetual calendar, a tourbillon and over ten days' power reserve. 2006, Vacheron Constantin pays tribute to the most noble, rare and precious of metals with the Vacheron Constantin Collection Excellence Platine and the boutique celebrated 100 years in in Quai de l'Ile. 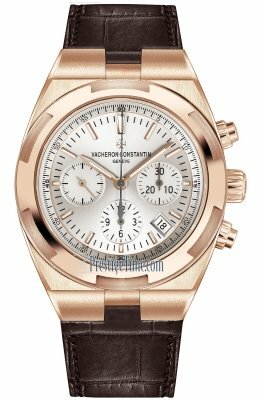 2007 has already seen Vacheron Constantin be awarded "watch of the year" honours from several Horological magazines and opened its 16th worldwide boutique.